03 Dec 50 summer fun ideas for the young and young at heart! December has finally arrived, hurrah! Some would say ’tis the season to be jolly and we must agree that it is the season of joy. There are school holidays, religious celebrations, a new year just around the corner and oh so much fun to be had and all of it has us grinning ear to ear. Here in Australia, December marks the arrival of summer and the air is now filled with the scent of sunscreen and the sounds of backyard cricket and children laughing later into the evening. 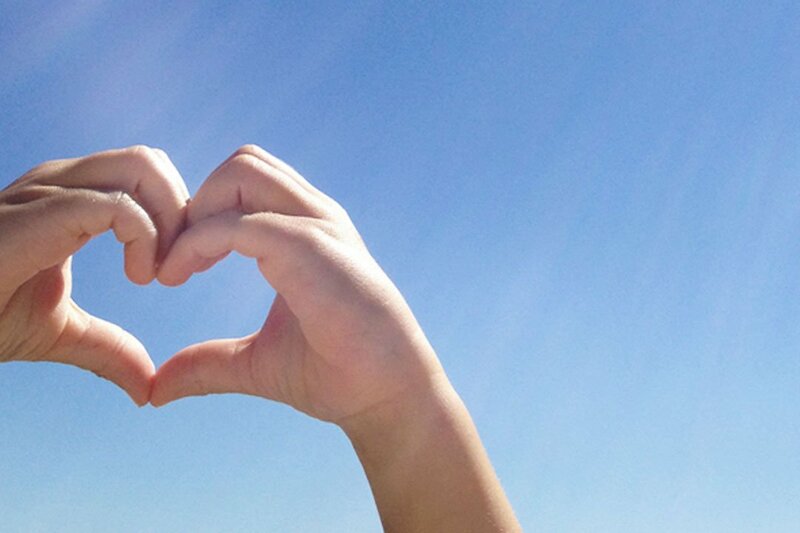 There is something about the sunshine and longer days that lift the spirit and fill us with joy. The beginning of December also means that the long summer school holidays are almost here (or have already come for some!) so thoughts are turning to what fun to have with the kids over the coming weeks. 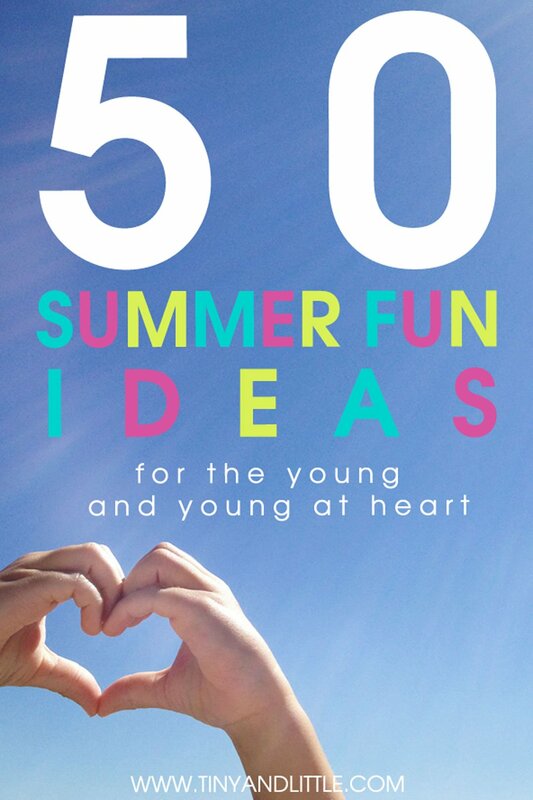 We couldn’t resist sharing our list of 50 summer fun ideas for the young (and young at heart!) to enjoy during the warmer days ahead. Kids summer fun – 50 ideas! Is your favourite activity on the list? Have a suggestion for us? We’d love to hear in the comments!